2018 Chevy Cruze vs. 2018 Honda Civic. Contact Us Today! How much does it cost? People always want to know, and when you ask about the 2018 Chevy Cruze vs. the 2018 Honda Civic, the Cruze has instant appeal because it’s the less expensive option. With a starting MSRP of $16,975, the Cruze is priced well below the 2018 Civic, with a base price of $18,840. Insurance and other operating costs are also lower for the Cruze, according to industry experts, The Complete Car Cost Guide and The Car Book by Jack Gillis. Both the Cruze and the Civic post solid performance results, but again, the Cruze comes out ahead in several categories. Not only did it outperform the Civic in every Car and Driver speed test, but its engine puts out 39 lb-ft more torque than the Civic’s, and it stops shorter – 5 feet when going from 60 MPH to zero – based on Motor Trend tests. You’ll find extensive standard safety features in both the Cruze and the Civic, including multiple airbags, four-wheel antilock brakes, rearview cameras, traction control, electronic stability systems, and daytime running lights, to name just a few. A unique innovation comes standard in the Cruze – a back seat reminder. This safety feature was designed to prevent infants and children from accidentally being left in the back seat. The Cruze knows if you’ve opened a rear door at the beginning of a trip, and it alerts you to check the back seat when you get to your destination. You also have the option for a cross-path warning system with the Chevy Cruze, which uses wide-angle radar to watch for objects coming behind you from the sides. This feature is not available on the Honda Civic. 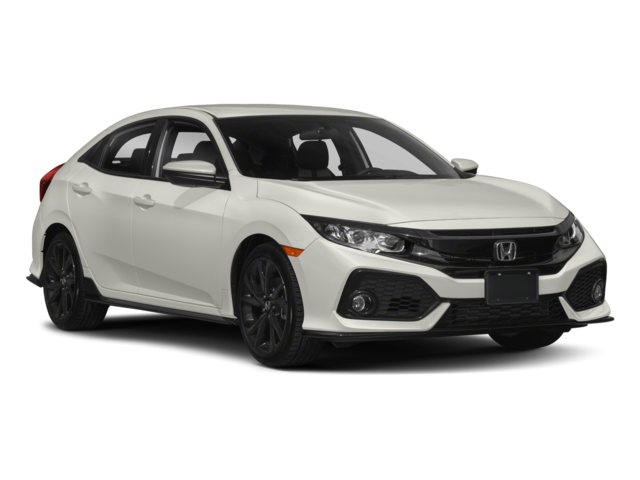 2018 Chevy Cruze or 2018 Honda Civic? 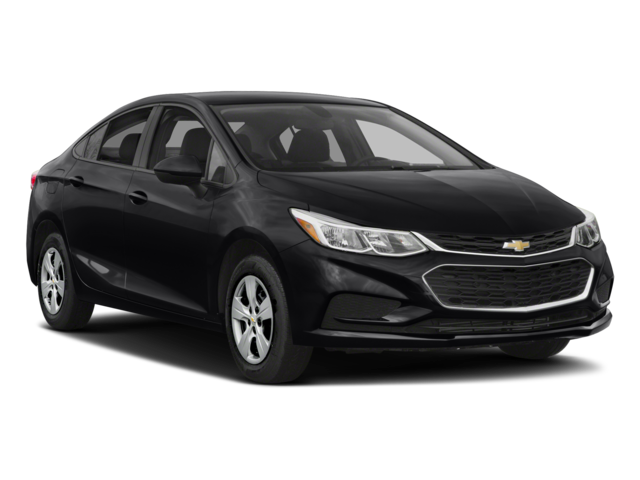 The Chevy Cruze is a top pick in its category, and it’s an attractive value because of its price, performance, and safety. At Sullivan-Parkhill, we stock an assorted inventory of the popular Cruze, and we’d love to get you behind the wheel of one. Visit our dealership, or contact us now to set up an appointment!